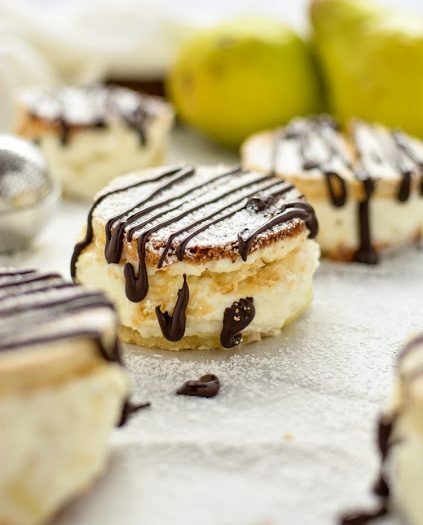 Mascarpone and Pear CakesThe sweetness from the pears and the tanginess from the lemon makes this mascarpone and pear cakes recipe a perfect dessert. Enjoy after any summer meal. 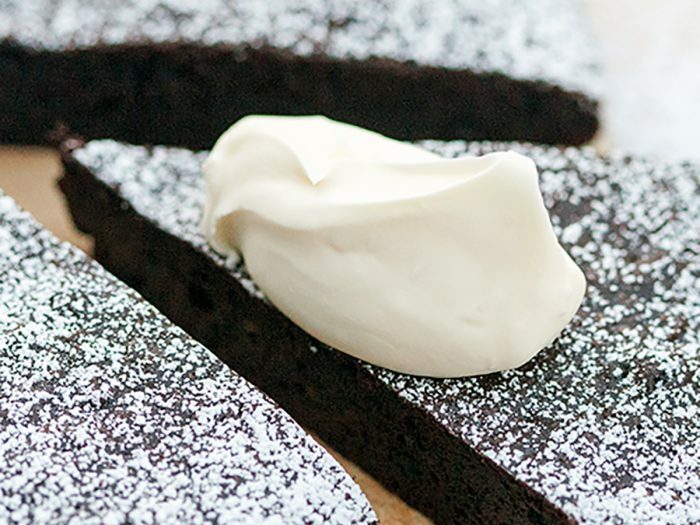 Fruity Flourless Chocolate Olive Oil CakeThis flourless chocolate cake uses both limoncello and orangello Perugina chocolate bars, along with Colavita Argentinian extra virgin olive oil for tons of flavor.